Many years ago, a young man took up the manufacturing of natural down filled pillows and duvets in a small cellar in the south of Stockholm. His name was Thomas Mortensen and, in 1952, he founded what later became EngmoDun. The production started out small-scale, but the premises quickly turned out to be too small. 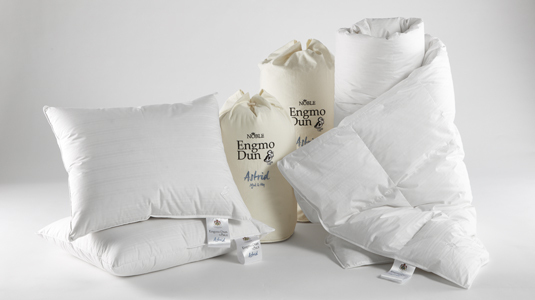 EngmoDun has grown steadily over the years and, today, almost 50 years later, we manufacture Scandinavia’s finest down duvets and pillows. We are still continuously learning, and we are improving our products through certified tests in our own down laboratory. Our business builds on genuine craftsmanship and long experience, but we are driven forward by innovation. Tradition and Innovation – it’s as simple as that. From the soft down to the hand-sewn seams, we have produced Scandinavia’s best down duvets and pillows for over 65 years. A handiwork built on tradition, experience and innovation. 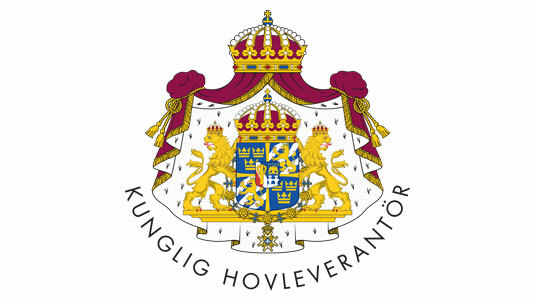 We have been Purveyor to the Royal Court of Sweden since 1986, a quality stamp we are most proud of. 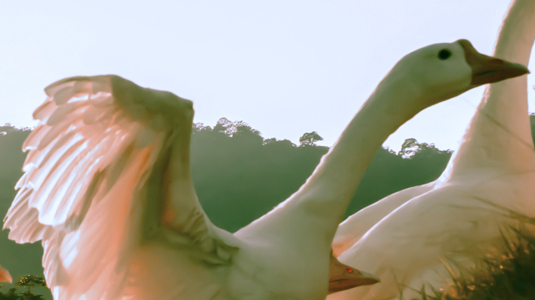 We believe that the ducks and geese providing us with the opportunity to sleep better must live good lives. It is important. Therefore, every little down we use is traceable, which gives us full control of the handling of the down (including washing, sterilisation, and sorting). According to the applicable EU regulation, of course. 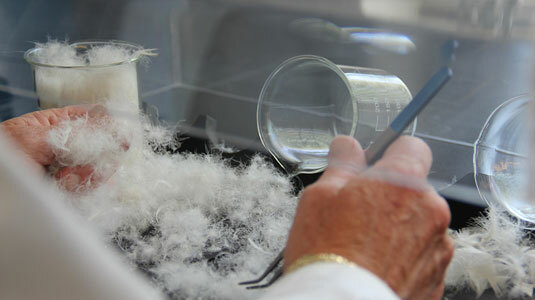 In our own laboratory, we are continuously testing the quality of each down. By doing so, we assure that our suppliers meet our standards at all times. Naturally, we are also testing the quality of each down to maintain the same even and high standard – in all of our products. The international organisation European Down and Feather Association (EDFA) has approved our independent testing laboratory. This means that we, as well as other companies or public authorities, are allowed to perform certified and valid test at our premises. 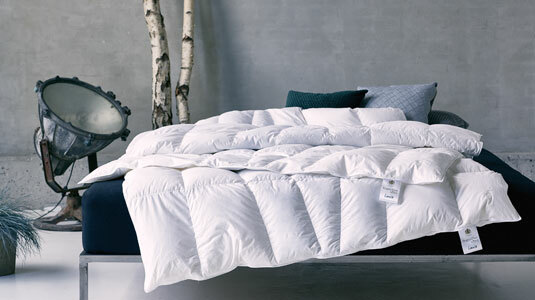 If you take care of your down duvet, it may actually last for many years. > What does the certificate mean?